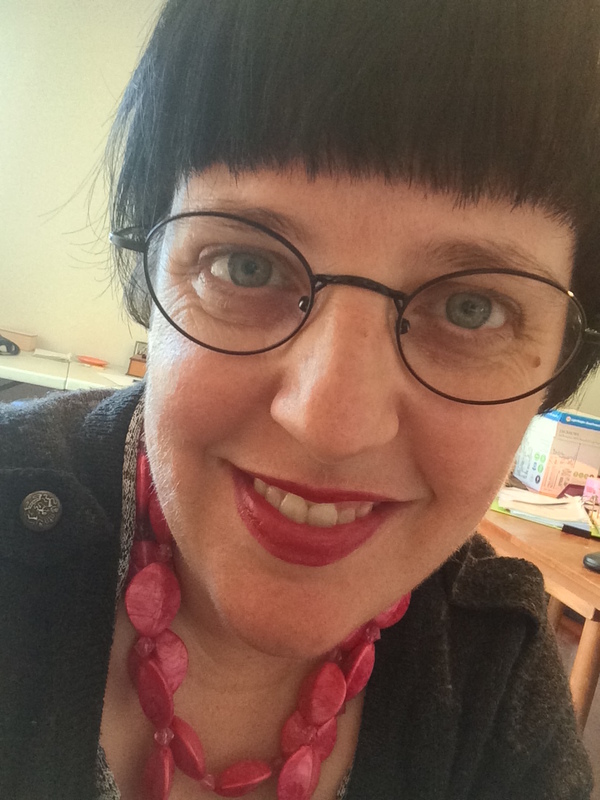 And so it begins…NaNoWriMo Newbie just registered for the first time! I’ve been writing as long as I can remember but mostly I’ve stuck to song lyrics, poems and short pieces. I ghostwrite for business clients and run social media campaigns and I love all of these varied expressions of my words but I’ve never attempted to write anything more than an outline for a fiction novel. So yesterday, after a week of procrastinating, I registered for NaNoWriMo for the first time. My heart was racing and my stomach knotted up into a ball – this was quite surprising to me, as I didn’t really think that registering was that big a deal. But turns out that it was. I decided to journal about it, because hey, if you can’t understand something, why not write it out? Well, that’s my process anyway. So I wrote about how I was feeling and I realised that I have no idea if I can write a novel. As I was writing this, I didn’t even know if I could come up with a storyline! But I also wrote about the what if’s, you know, those pesky little thoughts? But this time I wrote about different what if’s to the usual suspects. What if I get to the end of November and I have written 50,000 words on a story? What if the story is actually worth refining? What if the story is good enough to share? What if in sharing it, I give something to others that they would otherwise never have? So, with these what if’s written down, I pressed submit on my registration and wrote a synopsis for a story that until that very moment, did not exist. The cool part? I spent the rest of the day dreaming up my story. I am so shocked that it actually came so easily! My son’s girlfriend said that perhaps it’s because I’ve turned on the tap. Maybe she’s right. I have no idea what the end result is. It may change over the next few days but I am willing to start walking down this path to see where it leads regardless. If you want to follow my quirky trip down the Rabbit Hole, you can follow this blog. 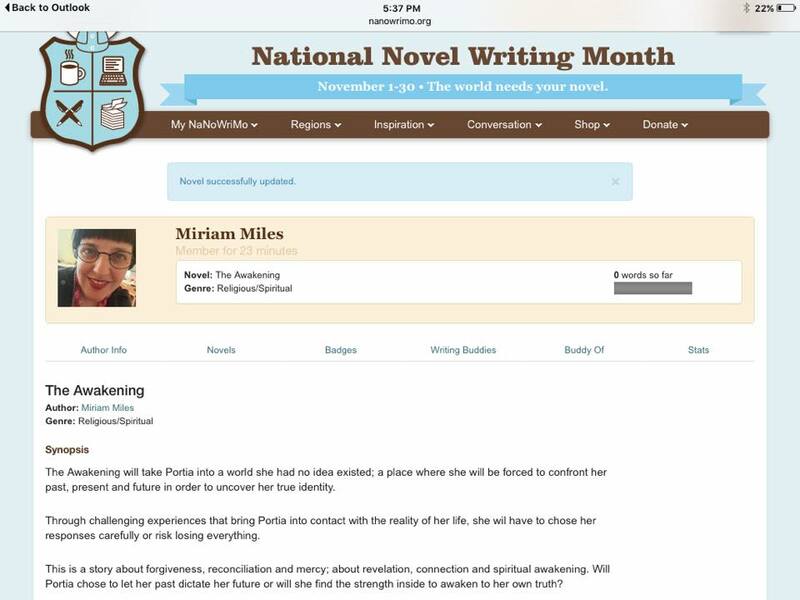 I hope to use this blog to reflect on my NaNoWriMo journey. If I end up writing something that I feel could be worth sharing, I might share that too. It is my time now to write what’s in my heart so here’s to jumping off the ledge without a clue where I’m going to land! If you’re interested in reading some of my poetry, visit me at Uniquefreke. What are you working on at the moment? 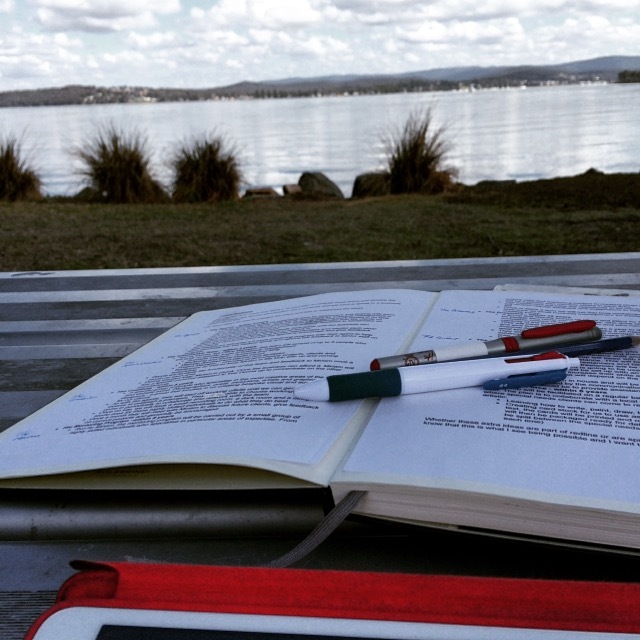 Do you have a story forming inside that you feel the need to write down? Share your thoughts so we can encourage each other! Next ›Writers are everywhere I look!